Yeah. Uninstalling budgie still works just fine in unity. So don’t know what is wrong with your setup. OK, maybe I’d try again sometime. But, what’s with that speech-dispatcher, that got activated in Budgie, after installing Unity? Odd thing to be installed by default by unity. 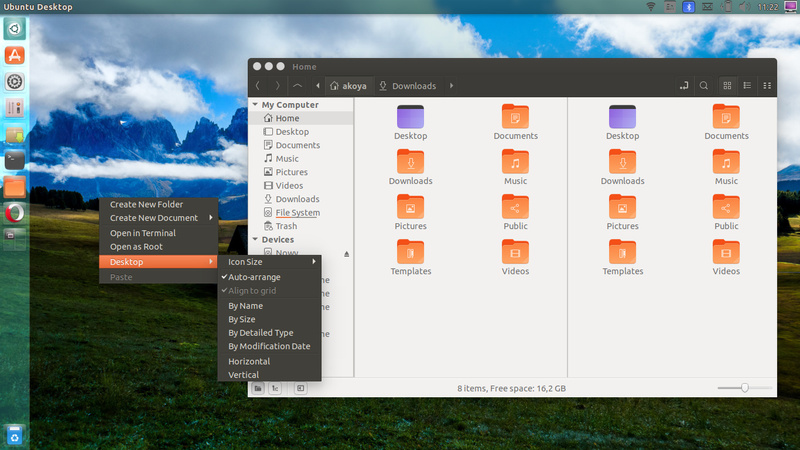 The black background is due to the gtk3nocsd package. The worrying thing is that it is installed by default … but also impacts all other desktops like budgie. Really if unity insists on using this package it should not impact any other environment unless explicitly requested. 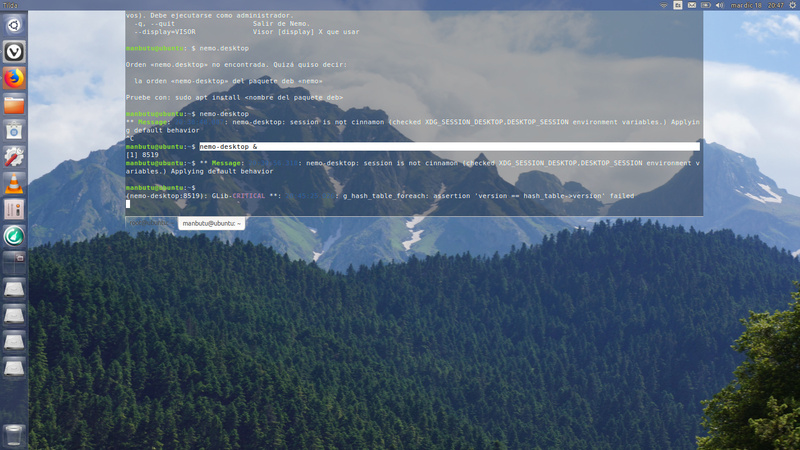 I am install from mini.iso ubuntu 19.04 Don´t install any DE (lubuntu, xubuntu, kubuntu, etc) after user and install sudo add-apt-repository ppa:unity7maintainers/unity7-desktop && sudo apt install ubuntu-unity* wait only and reboot all fine for me. I hope install nemo, firefox-esr, melloplayer, unity-mail. This guide help is method I did. Those, who have UEFI systems should use the iso from here. But, installing from mini.iso or server iso would have problems of using wifi, so it is better to install a derivative, and install ubuntu-unity-desktop over it, and uninstall that DE and remove the rest of it – less work. Nemo 3.8.5 taking over the desktop in Unity 19.04. It can’t change the desktop by right clicking on the desktop – not a big deal – it can be done through Appearance. Used Embrosyn’s PPA for Cosmic. Thanks! Quite naturally, he’d update it to disco in time. Dual panel view, type-ahead search, sidebar tree view, in-place rename and a few other useful features goes missing in newer Nautilus. Thank I am user laptop with UEFI disable over problems wifi I did my phone how to user usb tethering o connect for rooter. I sorry for not writer over don’t connect wifi this type install in mode text. 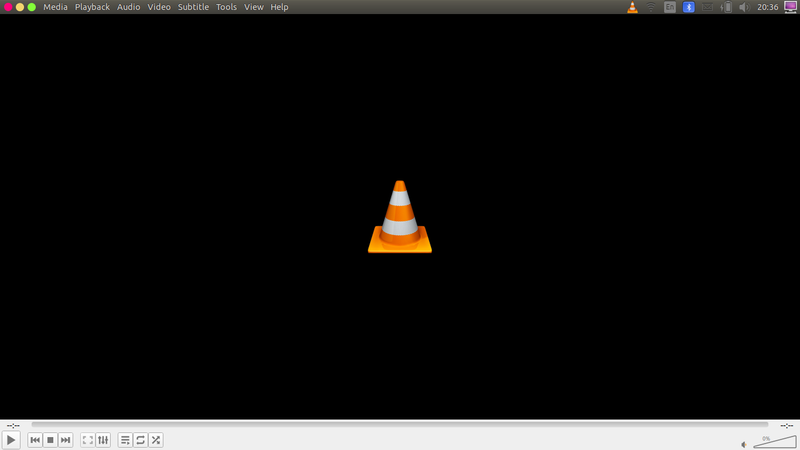 Users you use vlc will be disappointed in the fullscreen behavior in a unity session. When the cursor is moved to expose the fullscreen controller the unity panel & launcher will also appear. Full screen VLC. Unity Launcher autohidden. 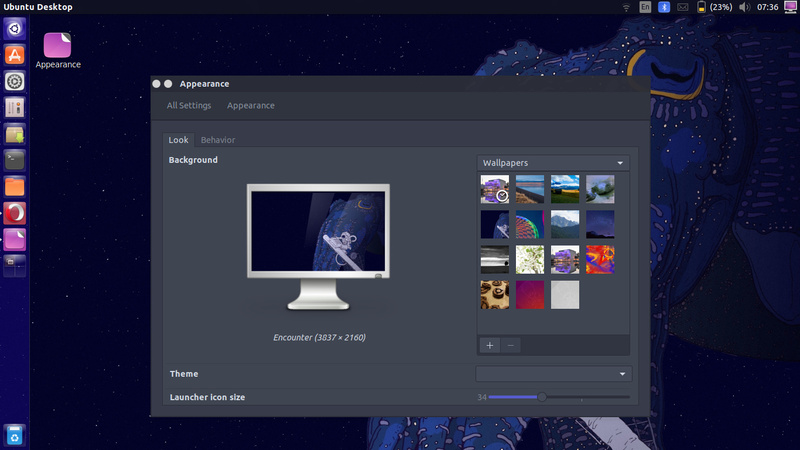 I also have compiz full eye-candy working too. I am giving Unity 19.04 quite a hard time, and it is not failing…yet. By the way, @mc3man would you look at Embrosyn’s PPA? Anything you can add to Nemo for Unity? I don’t have a video at hand to try. It seems, VLC moves from full screen to maximized window, when playing a video. Regarding Nemo, is there a way to put a link to Appearance in the desktop right click menu? None of those patches would work anymore, they’d have to be redone for the newer libgnome-desktop-3-x & for a meson build. ( not a trivial task by any means. Link to Appearance can be placed on the desktop, so if anyone wants, can change wallpaper that way. Settings can be placed in the Unity Launcher too. After using Nemo, one doesn’t want to use Nautilus. The idea is to get things done, not just to have a shiny, but lack-of-options file manager. as a nemo action, so it’d show in the drop down menu? The nemo action can be created, but won’t appear in the drop down menu. 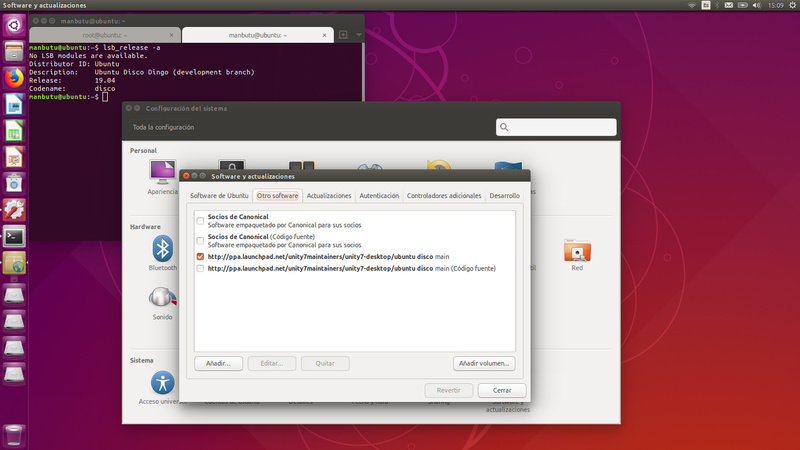 @fossfreedom I installed the same in Budgie, and the only problem is same as above. The rest works quite well. Don’t believe nemo actions are useable when using nemo with unity or gnome-shell. Take a look at Edit > Plugins, you’ll see several enabled but not useable. Yes, that solves the problem. Thanks! All desktop actions are now there. Only thing is that this “scripts” appears everywhere, I right click on Nemo…Anyway, I can put some other scripts there to make things easier. No need to wait for newer Nautilus. I need dual panes. I still use MC for most tasks. Maybe, we can still use old (gold) Nautilus 3.4 in newer releases? 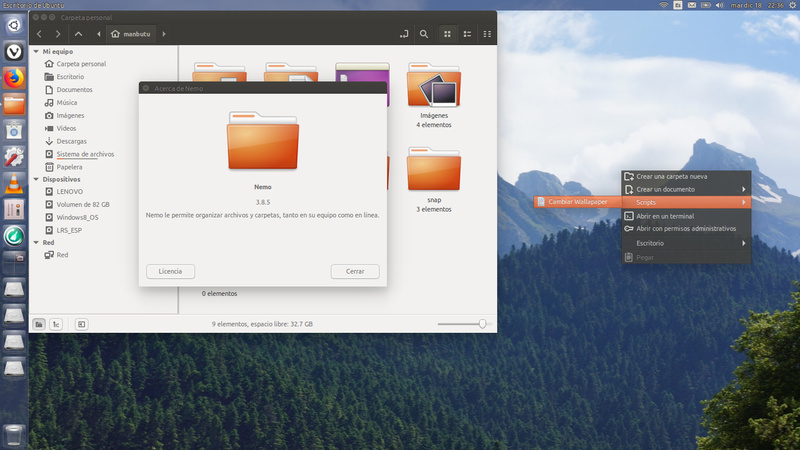 Thanks to @ khurshid-alam, @ mc3man and @chanath, now I have no problem, the desktop icon starts on my Ubuntu desktop 19.04 with Nemo. The solution is to make a script that runs nemo-desktop at startup.